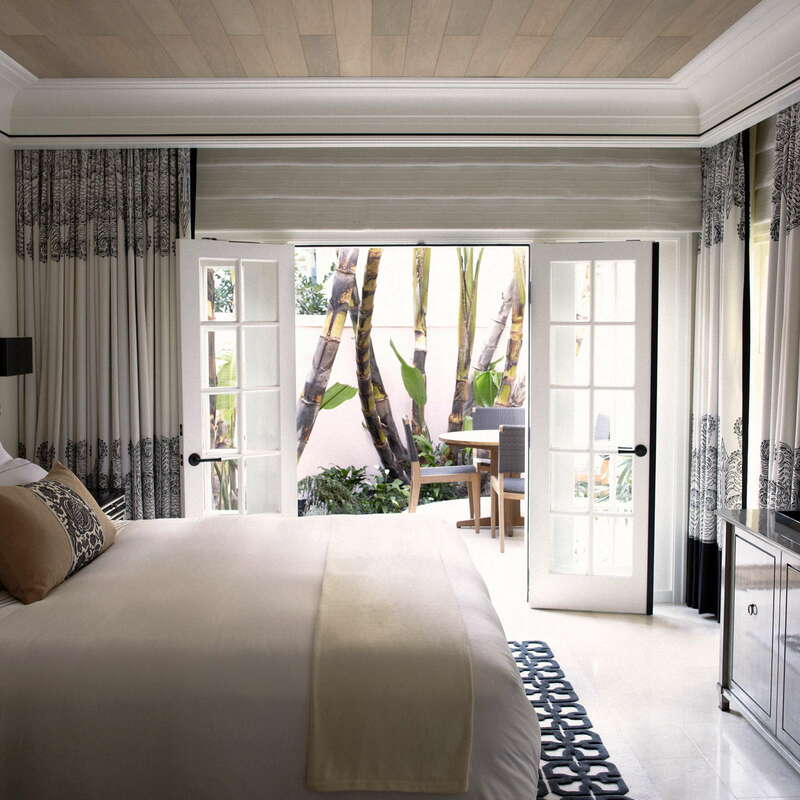 One of the most stunning properties in Los Angeles, if not the world, the Hotel Bel-Air screams luxury in the most private and understated way. There’s a reason that A-Listers like Oprah have their birthday parties here, or that Princess Grace of Monaco stayed here, or that Rihanna digs the presidential suite with its own private pool. The hotel sits on 12 lush acres in the residential area of Bel-Air and prides itself on being a home away from home for the rich, famous and very discrete. The hotel has a number of standard rooms with garden views, private patios and more. But almost all the rooms are unique with varying original art, design and amenities. The real treat here, however, are the specialty suites, which include luxuries like private spa pools, fireplaces, Jacuzzi tubs and individualized welcome amenities. If you have a spare $17,000 laying around, you can book the Presidential Suite. 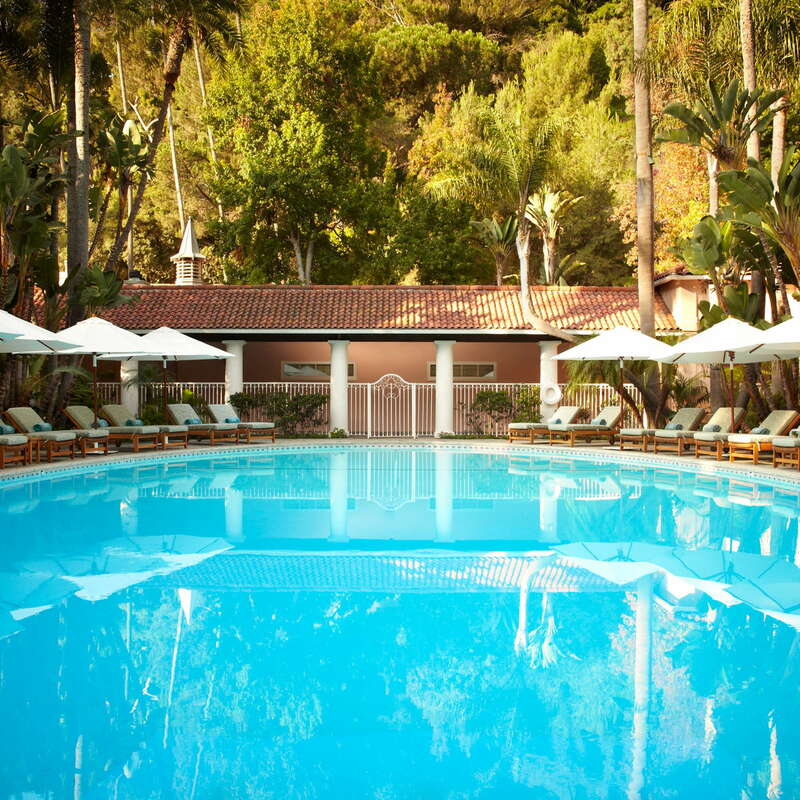 Here you’ll have a full-size private pool, your own piano and round-trip transfers to and from the airport. You should know, though, you still have to pay extra for the candy in your mini-bar, so hopefully you have some change left over after the $17,000 you just paid to stay in this room. Rain showers and sunken tubs are standard in most rooms, but if you want your Toto toilet to have a self-lifting lid and seat warmers, you’ll need to book one of the suites. 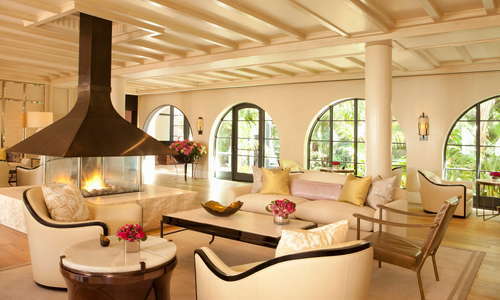 The mission-style main lobby is quiet and comfortable with a fire pit, white pillars and French windows. It’s not a big congregating area--more of a weigh station once you cross the bridge over the moat with signature swans floating by. You know, normal stuff. 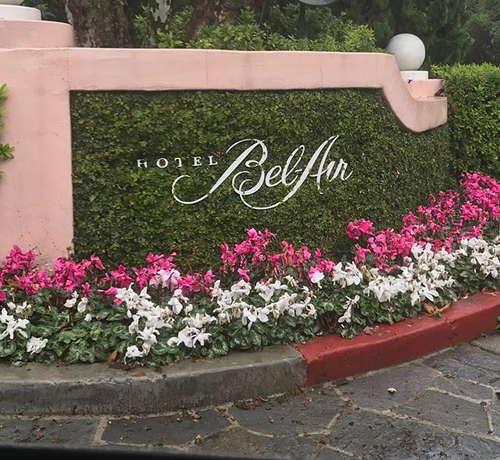 YOU SHOULD KNOW The hotel is deep into the hills of Bel-Air, which makes walking to restaurants, bars, shopping or attractions out of the question. If you’re staying here, make sure to ask for the complimentary car to shuttle you around. The oval-shaped pool is one of the last places Marilyn Monroe was photographed before her death. What used to be a horse-stable is now the resting place of celebrities and their hangers-on. Full bar and food service are by Wolfgang Puck, and when it gets really hot, the hotel staff comes out with ice cream sundae’s, Push Pops, slushies and other delicious treats for guests. 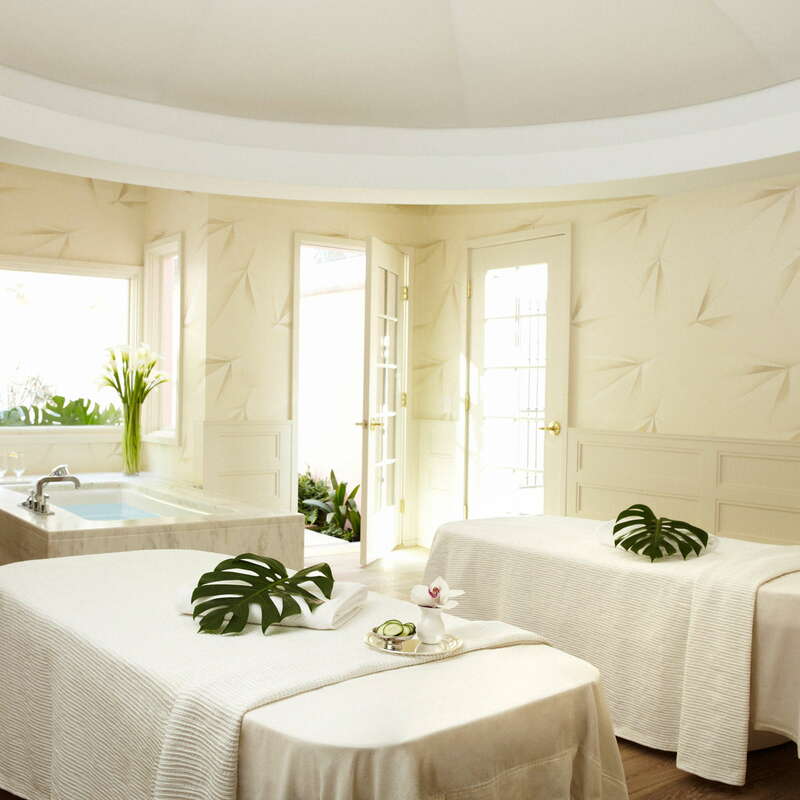 World-renowned, La Prairie spa is a Forbes Five Star award winner and features seven treatment rooms for your massage, facial and body wrapping needs. The 24-hour fitness center comes complete with Technogym equipment and free weights for any workout needs. Personal trainers can also be available if guests request them. Wolfgang Puck at Bel-Air is the main restaurant in the hotel serving California cuisine with Mediterranean touches. Wolfgang is a Bel-Air neighbor, and if you’re lucky, may be preparing your meal himself (true). Central to the hotel is The Bar + Lounge, which features live music every night and is packed to the gills with hotel guests and neighborhood locals looking to hobnob. The hotel’s luxury courtesy car will drop you within a three-mile radius of the hotel. Unfortunately, that’s just out of range of Rodeo Drive, so you’d have to walk the last half mile. At this location, you’re probably wise to rent a car as this isn’t a heavily trafficked taxi area. 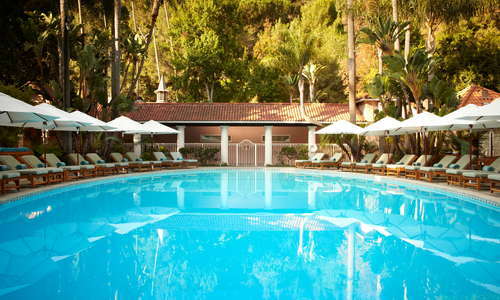 Hotel Bel-Air is pretty far from most establishments. 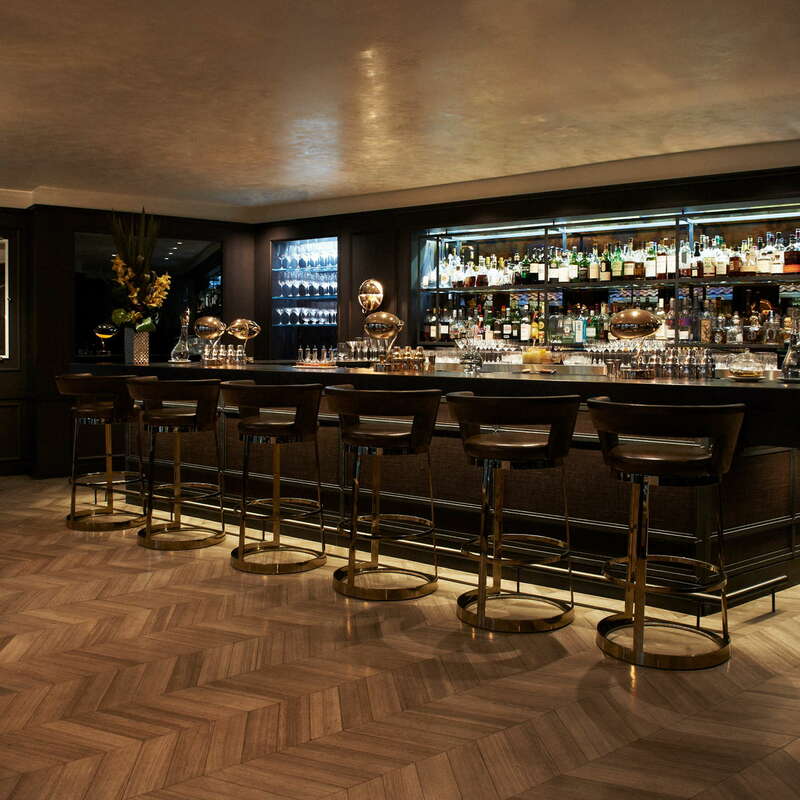 But if you want a great steak in a chic, upscale environment, you can head down the hill to STK at the W Hotel in Westwood (8-minute drive). For sushi lovers, check out Hamasaku (15-minute drive) a little farther south. 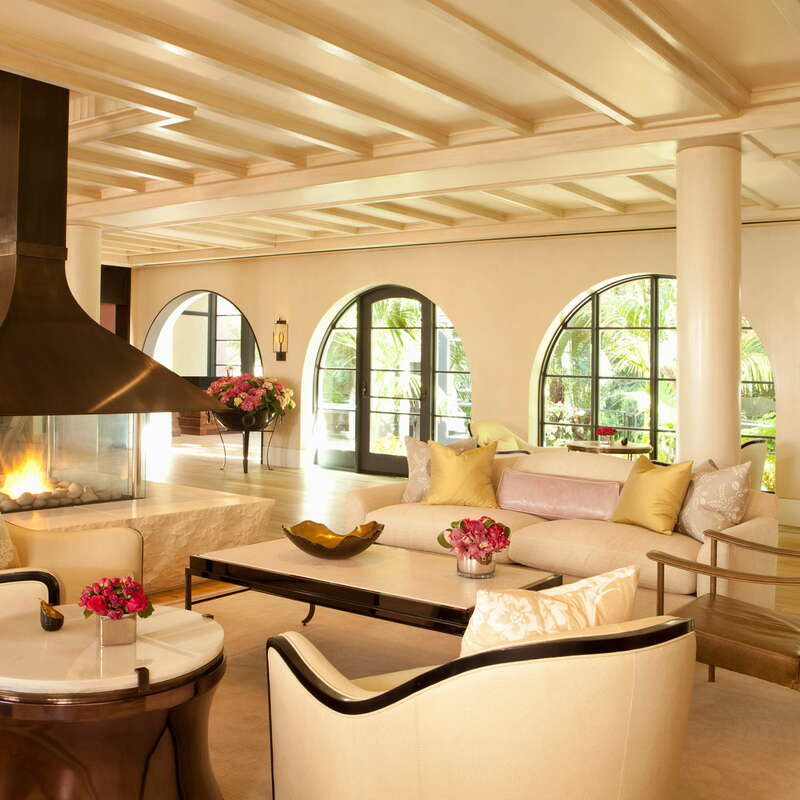 The Polo Lounge (12-minute drive) at the Beverly Hills Hotel is one of the most iconic restaurants in the city and the hotel’s car service will gladly drive you between the hotels. Because the hotel is so far from anything, there aren’t a ton of options. 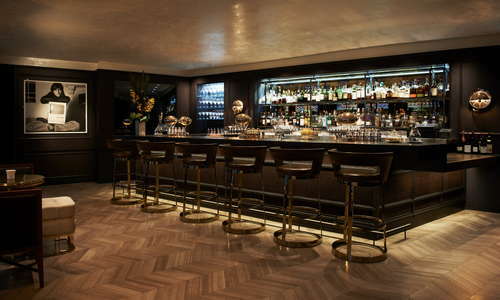 Outside the hotel bar, you might also head to the Beverly Hills Hotel for Bar Nineteen12 (12-minute drive), with craft cocktails and a beautiful terrace. 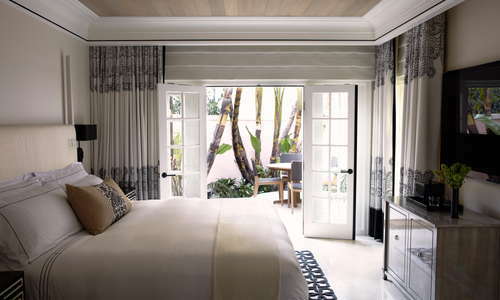 Luxury travelers who value their privacy will feel right at home at the Hotel Bel-Air. 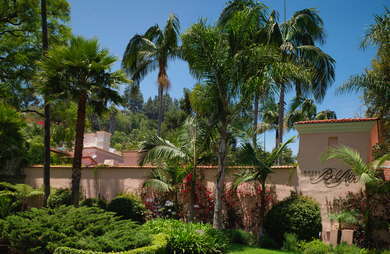 It’s tucked away amongst the Bel-Air mansions, far from prying paparazzi--but also far from anything else. If seclusion is your goal, you’ll love it here, but if you like being in the middle of the city, this won’t be for you. The hotel is idyllic with its Swan Lake, tucked away gardens and unmatched service, and there’s no request too great or too strange that they can’t arrange at a moment’s notice. This hotel is simply exquisite, and it's why the rich and famous have been staying here since 1948.